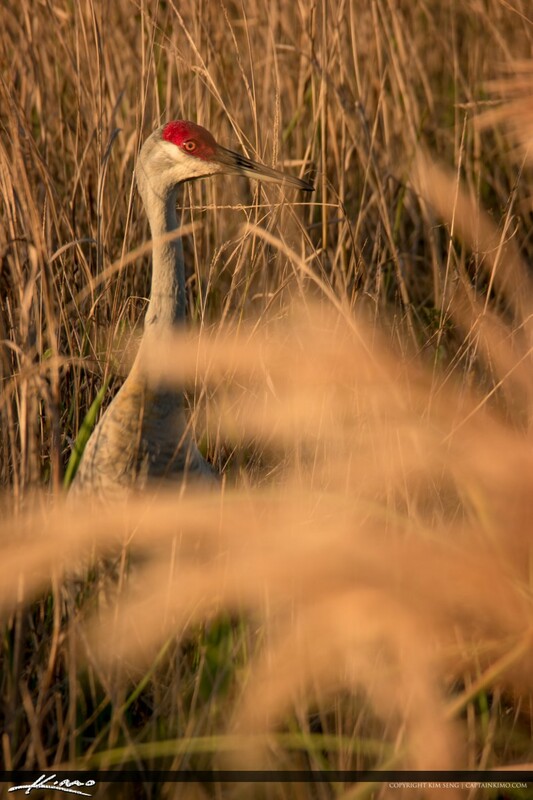 Had some beautiful light hitting this Sandhill Crane at Pine Glades Natural Area during sunset. Shot with my Samsung NX500 and 50-200mm lens. 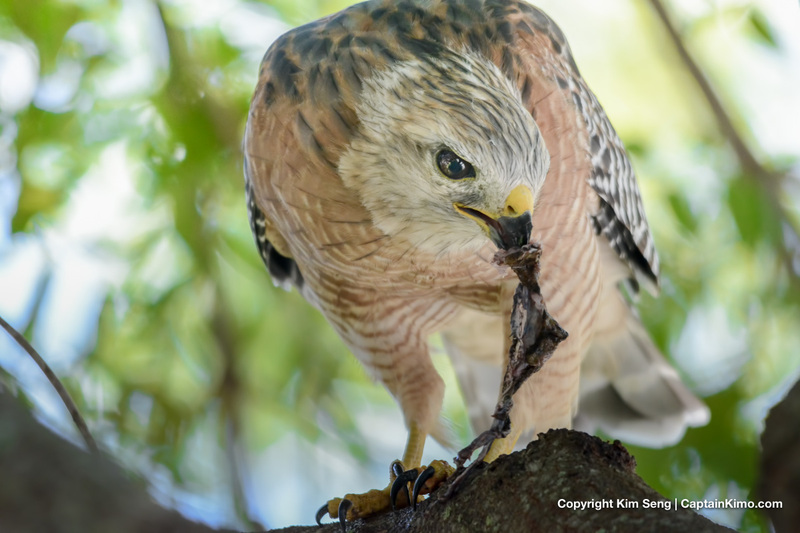 Saw a Red-tailed Hawk eating a cane toad the other day while walking my dog. Processed in Photoshop and Lightroom. 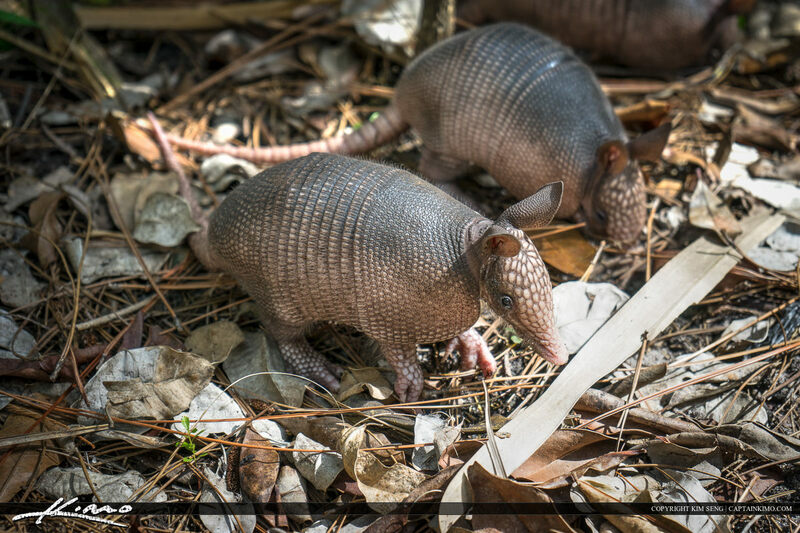 I was walking along the trail at the Loxahatchee Slough when I encountered for baby armadillos forging for food. 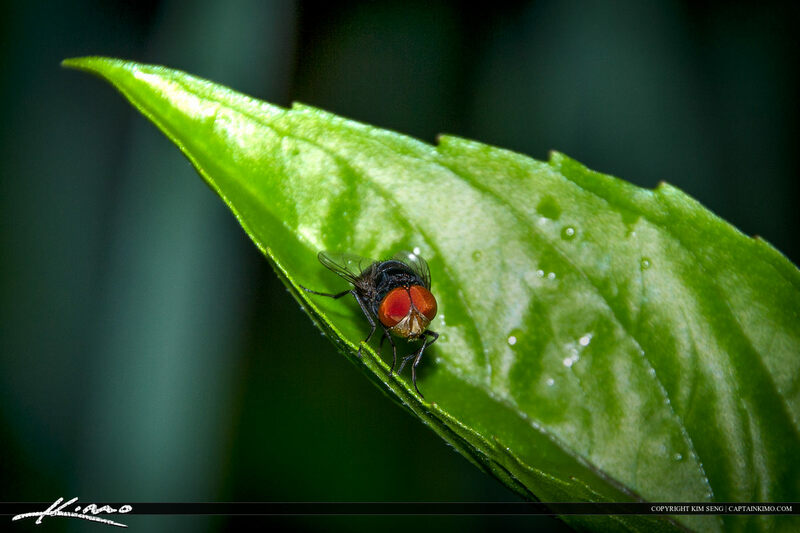 Using my Tamaron 18-270mm Lens I was able to capture this macro shot of a fly on a leaf from the backyard. During my walk at grassy water preserve I found it either above water among some Lily pads. 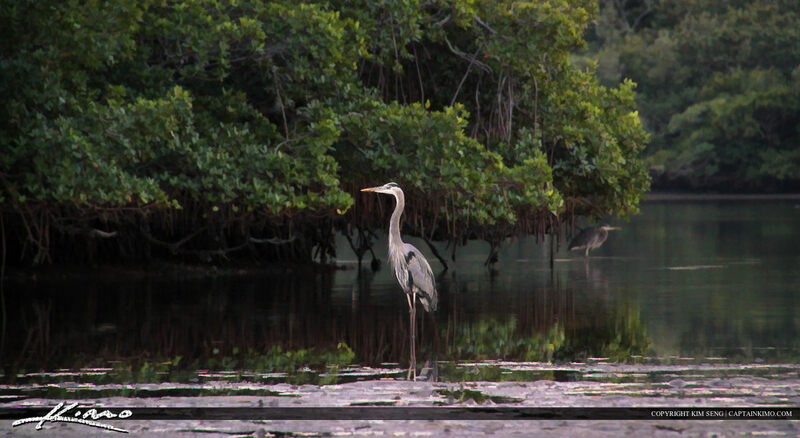 Lots of birds can be found at the Lake Worth Lagoon next to MacArthur Beach State Park. This one is a Blue Heron in the distance hunting for fish. 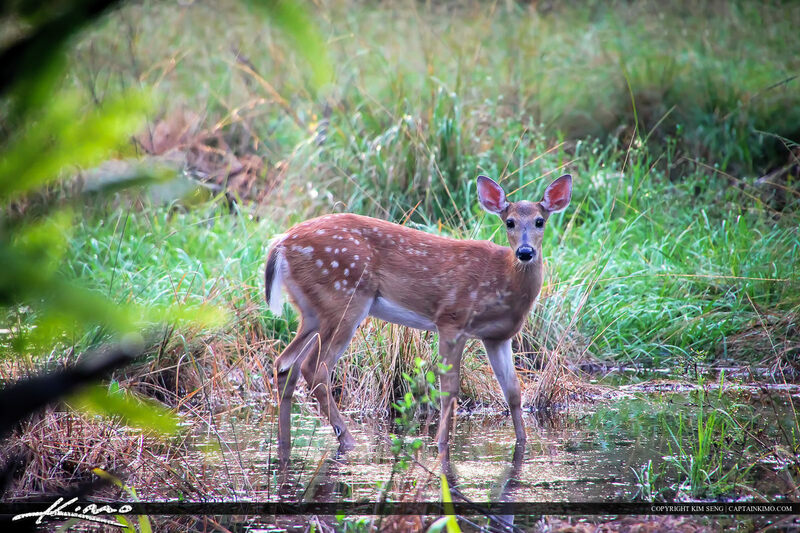 Found a deer at Riverbend Park early in the morning at the swamp in Palm Beach County Florida. Single exposure image tone mapped in Photomatix Pro. 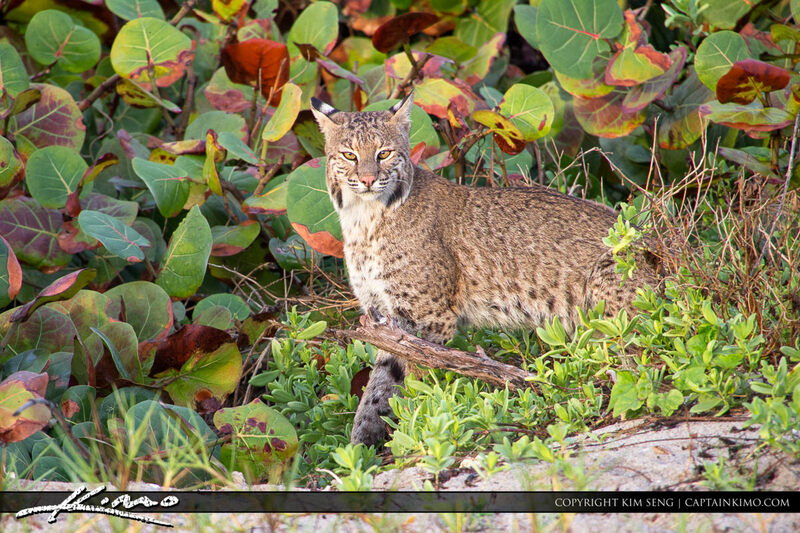 Florida Bobcat peeking his head out from the bushes. There I was walking along and out comes this large cat from the bushes. 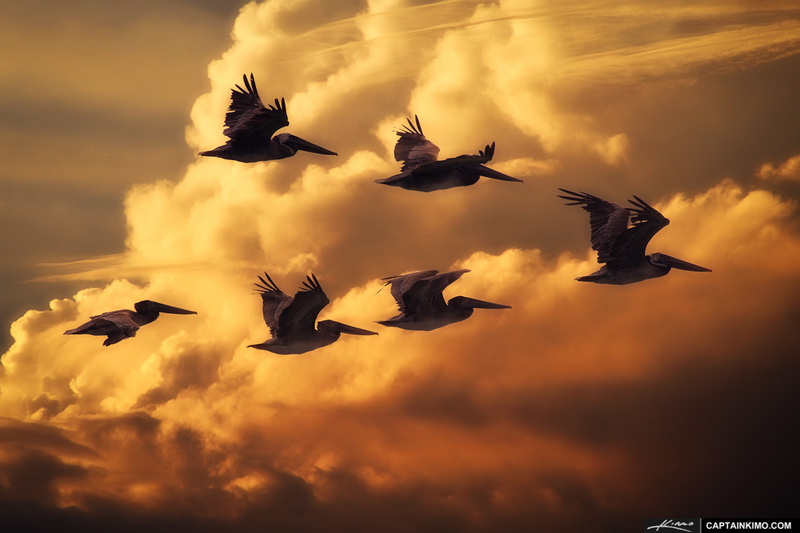 Flock of pelicans from the archive that I took and processed in Photoshop with a separate cloud background to create one image. Single image tone mapped in Photomatix Pro and enhanced with Topaz Software. 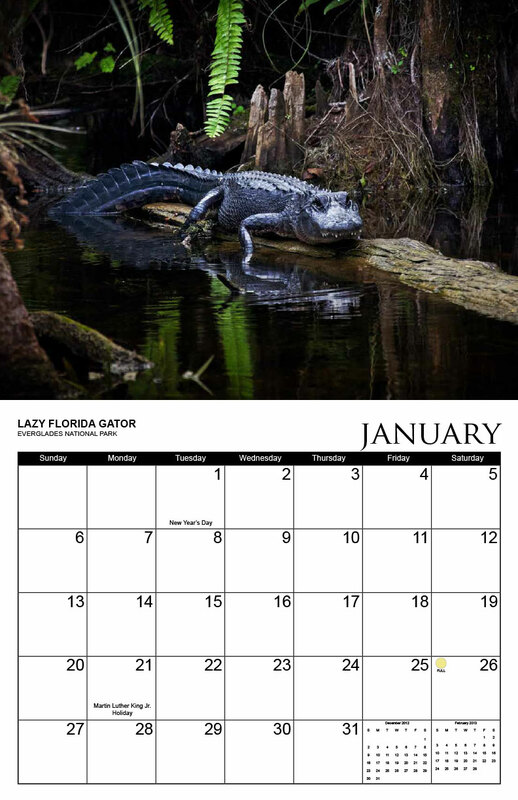 I’ll be posting the pages to my 2013 Calendar until the end of my Kickstarter project date. So far it’s not looking good for the project. For me to reach my goal I’ll need at least $211 a day until the final date to reach my goal. I’ll keep everyone posted on the project in the days to follow. Getting towards the end of my wildlife adventure in Yellowstone National Park. 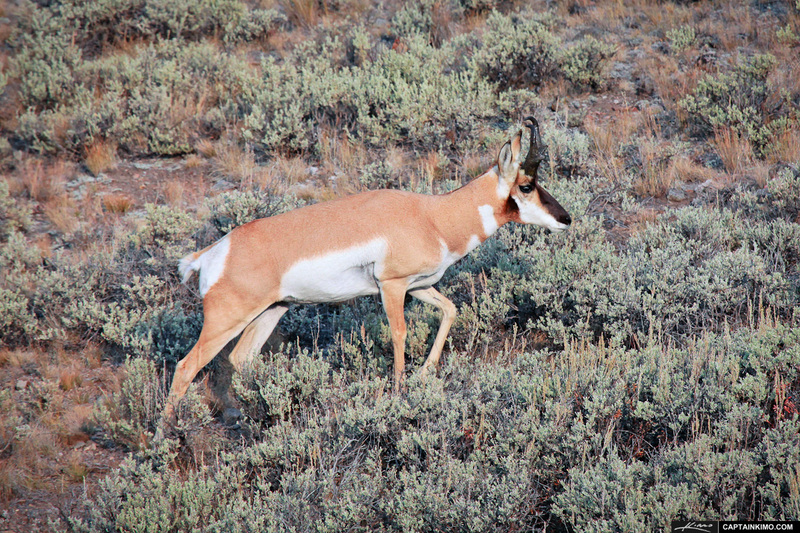 We found this single Pronghorn roaming the land in Wyoming while driving to Lamar Valley. We were able to see all sorts of wildlife at Yellowstone National Park. 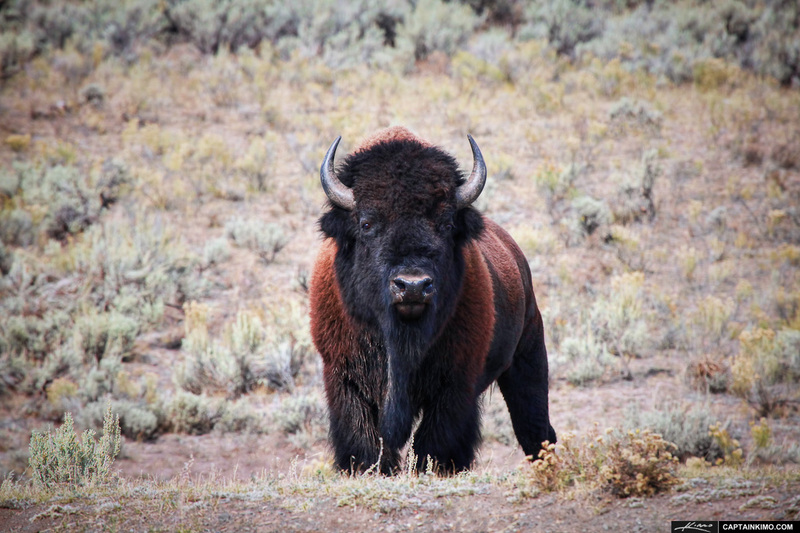 The most common in the area are Bison which can be found all over Yellowstone. This photo was processed using Photomatix Pro and Topaz Adjust. 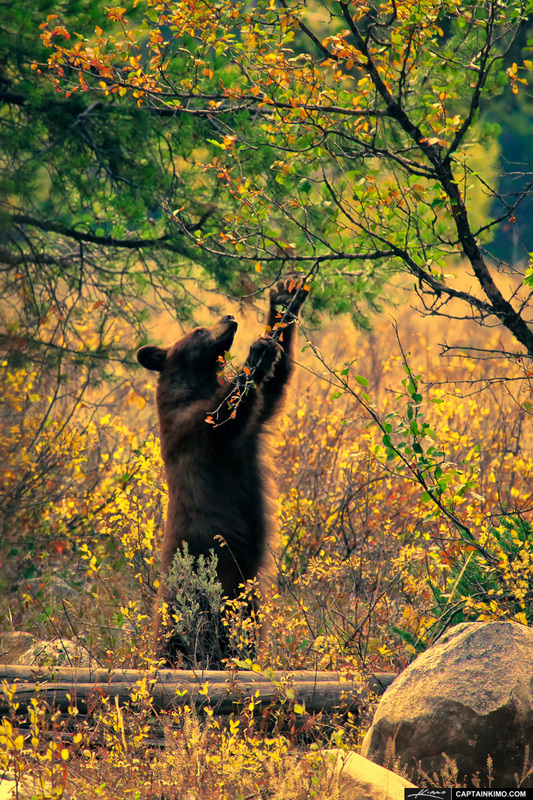 While traveling through Moose Wilson Road at the Grand Tetons National Park we ran into this bear eating something off the tree. This is the only bear we saw during the trip. 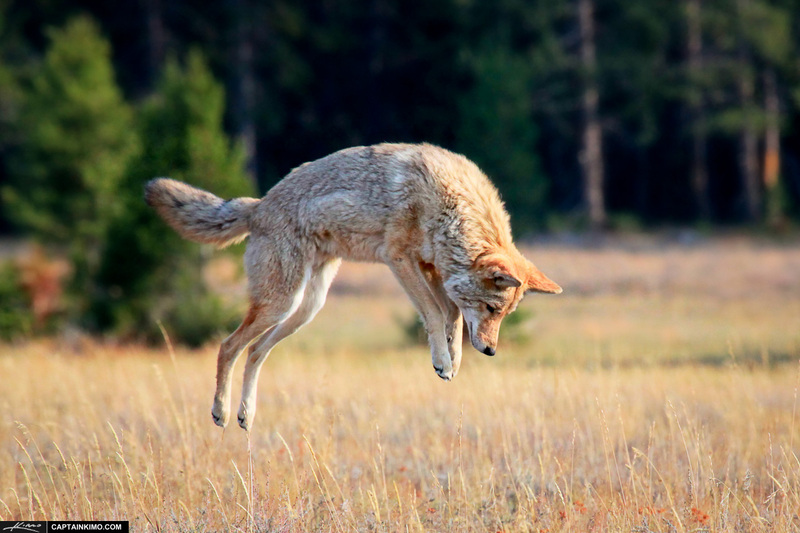 I found a coyote on the hunt at Yellowstone National Park this weekend. I manage to catch this guy pouncing on something in the distance. I tone mapped this photo in Photomatix Pro color and contrast. It amazing how many people only focus on the tail of this beautiful bird. 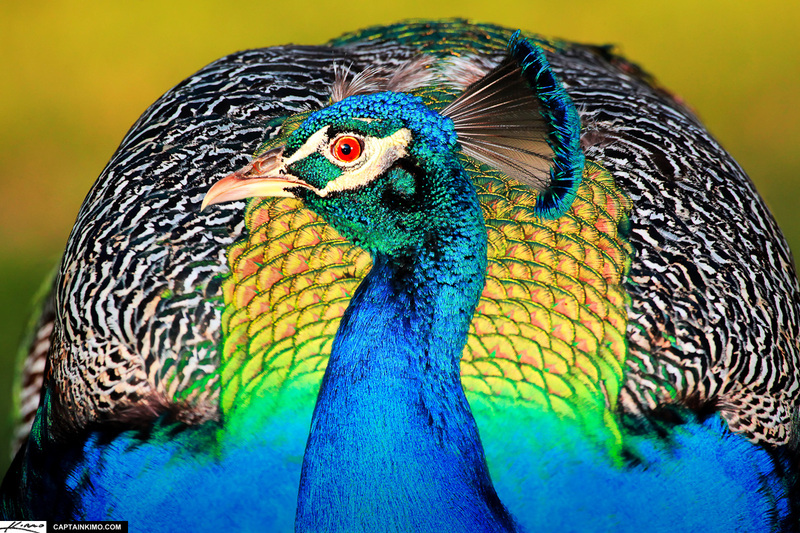 But everything about this bright green feathered creature is absolutely amazing. 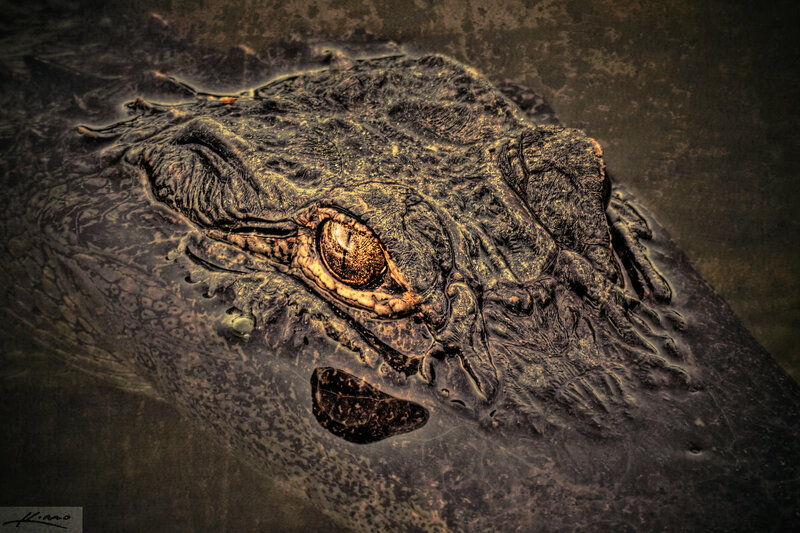 Single exposure HDR image of a textured gator from Sandhill Crane Park in Palm Beach Gardens, Florida. High Dynamic Range image was tone mapped using Photomatix Pro. 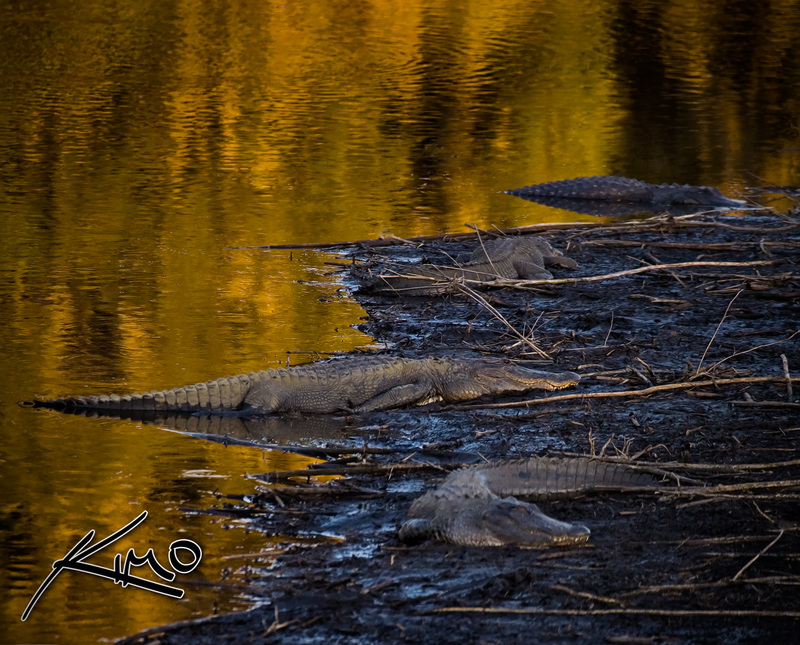 Photo of Florida alligators taken at Paynes Prairie during sunset using a Canon digital SLR camera. I used Topaz Adjust to apply some extra contrast to the photo. 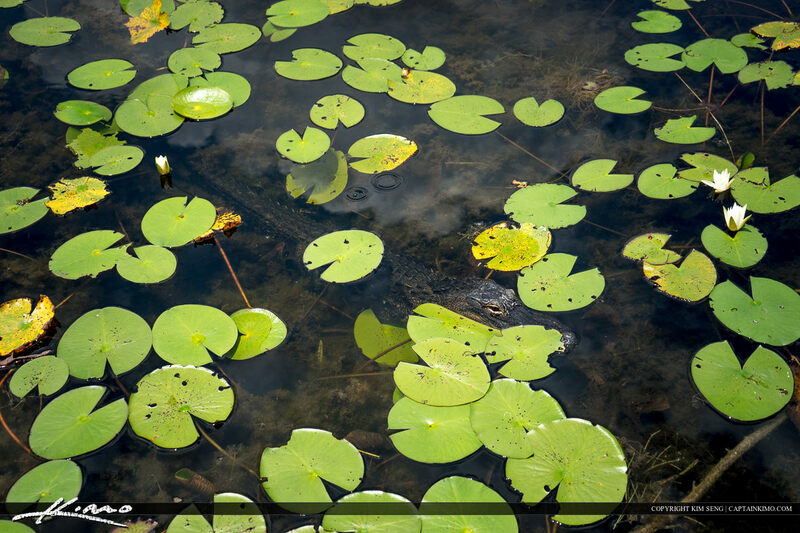 Photo from Wakodahatchee Wetlands nature preserve in Delray Beach, Florida next to Green Cay Wetlands. 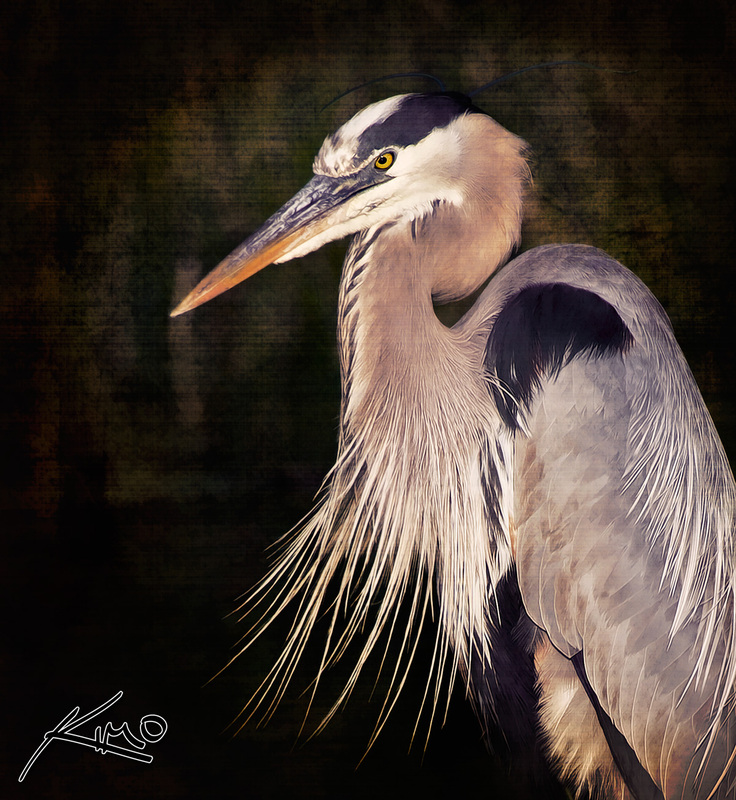 Park is full of wildlife, mostly birds, like this heron. setting sun. 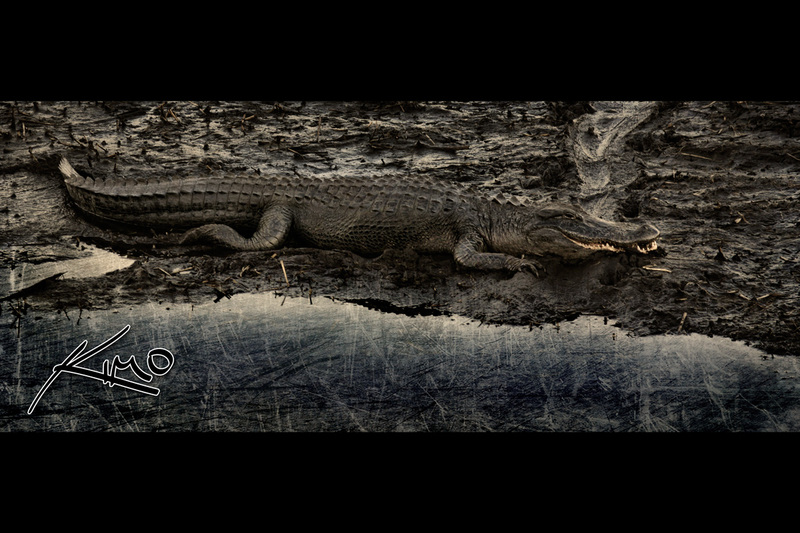 Photograph was shot in Gainsville, Florida at Paynes Prairie.